Friuli-Venezia Giulia sits in the north east of Italy sandwiched between Austria and Slovenia. 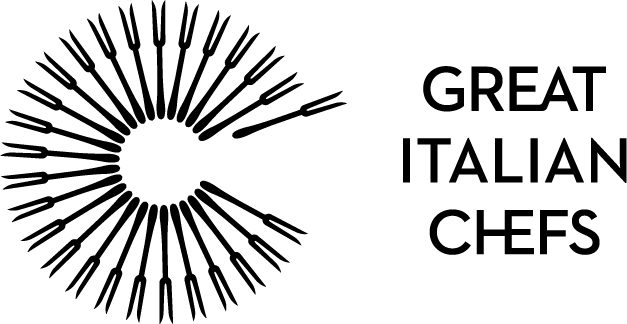 Historically Friuli and Venezia-Giulia were separate areas but became joined under the same region and granted political automony in 1963, in part to protect the strong diversity of its culture and traditions. The cuisine, like the culture, is very much a sum of its parts: polenta from nearby Veneto, strucolo (a fruit strudel) from just over the border in Austria and brovada (fermented turnips) epitomising the influence of neighbouring Slovenia. Pasta appears less commonly in Friulian cuisine, with polenta, gnocchi and dumplings being popular alternatives. Cured pork – a nod to the region's strong agricultural tradition – is a Friulian staple, along with seafood from the coast and wild mushrooms from the mountain forests. This collection contains some of the best restaurants in Friuli. 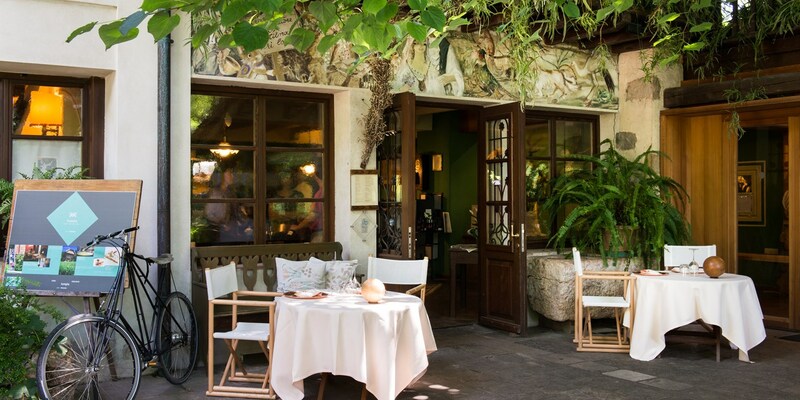 For exquisite fine dining near Udine try Agli Amici, Emanuele Scarello’s two Michelin-starred restaurant in Godia or, further towards the Slovenian border is La Subida, a gastronomic marvel with a superb wine list.